When you go grocery shopping, do you pay particular attention to the type of packaging used to package your food? 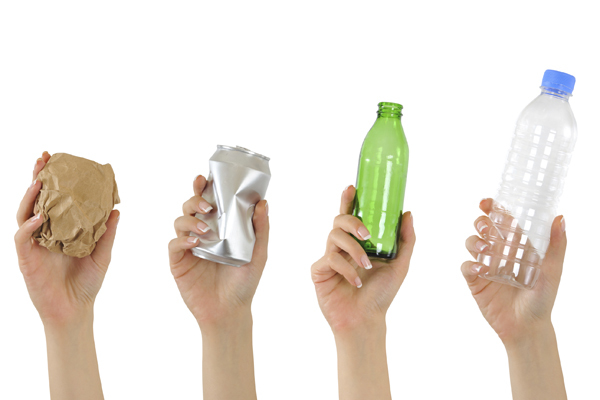 Recycled or recyclable clear plastic containers, polystyrene foam trays, cardboard boxes, etc. 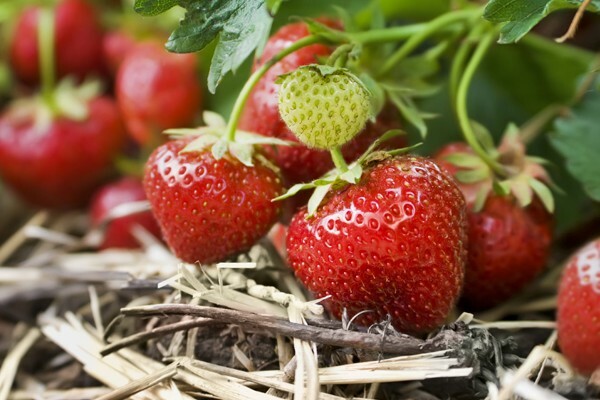 More and more, packaging is becoming a factor in the decision-making process of a food product as much as the type of food, where it comes from and its method of production. We want to make the best choice, but how does one decide? All types of packaging provide a multitude of benefits according to the context and the product, specifically when we are talking about conserving foods as well as their cleanliness. Let us not forget that in the majority of cases, the loss of food because of poor conservation or contamination will be more harmful than its packaging when it comes to greenhouse gas (GHG) emissions. Ultimately, all efforts made to reduce the GHG emissions that come from the production of our packaging have an impact and will help to reduce the environmental footprint of a packaged food product. We see more and more containers that are made with recycled and recyclable materials, but what progress has been made with polystyrene foam, often called number 6 plastic? So why not make better polystyrene foam packaging? This is the challenge that our research and development team gave itself: provide food packaging as efficient as the standard polystyrene foam trays, while decreasing our GHG emissions. Following a life cycle analysis carried out by CIRAIG for Cascades, we concluded that we could lower our emissions by reducing the use of raw material, while increasing our use of recycled materials as well as by optimizing production processes in order to lower our energy consumption. We have risen to the challenge! 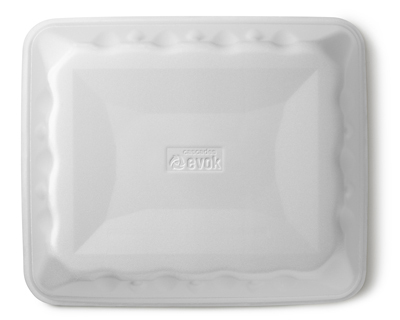 In 2013, we brought EVOK to market, the first polystyrene foam food tray made with recycled materials; it contains 25%! A first in North America, of which we are most proud! By substituting a portion of the virgin materials for recycled materials, we substantially reduced the environmental impact on our products. And by how much? A 20% reduction of our greenhouse gas emissions compared to the traditional Cascades polystyrene foam. A huge step forward! Where can we find EVOK? 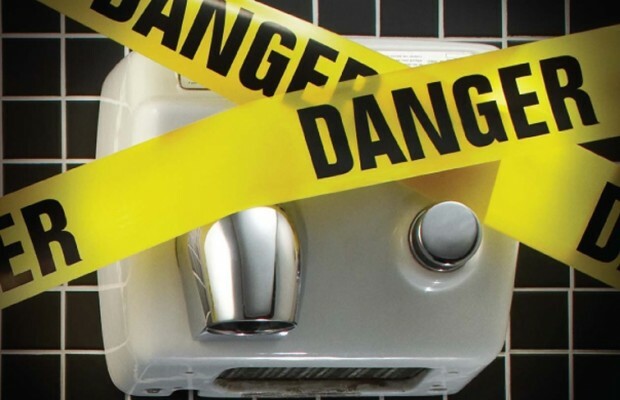 How can you recognize EVOK products and encourage more responsible consumption? 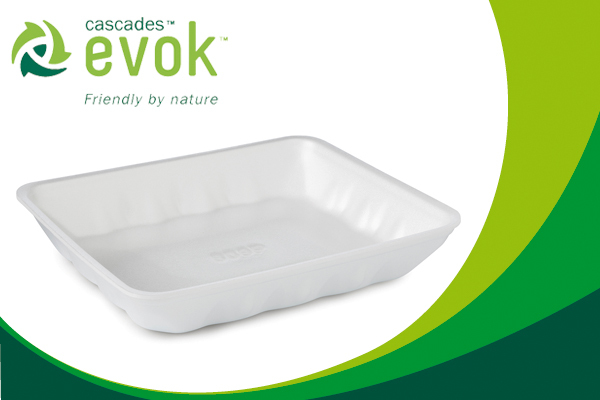 Look for the EVOK logo on the back of trays used for meat and fresh vegetables at your grocery store. Will you be looking on the back of your tray during your next purchase? Will EVOK be found there? Ask your grocer the question! 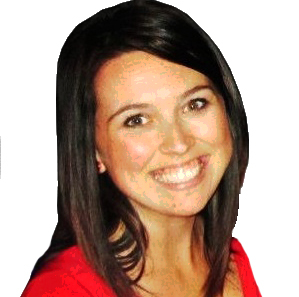 Josianne Ledoux joined the marketing team at Cascades Specialty Products Group in May 2013. She is responsible for various communications and marketing projects, and supports the sales team in its strategic approach to business development. Josiane holds a Bachelor of Communications from the Université de Montréal. Before becoming a member of the Cascades team, she worked with a professional services firm, where she developed project management and marketing expertise and a rigorous and detail-oriented approach to her work. Her passion for travelling led her to Denmark, where she finished her university studies, and to Senegal, where she took part in a humanitarian project just before joining the company. 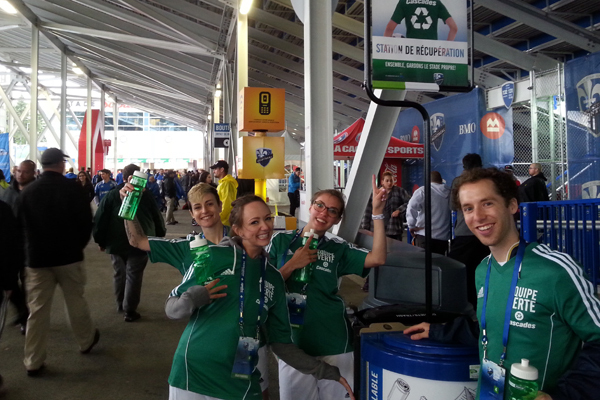 "I take pride in working for a Quebec company that takes sustainable development seriously. My work on various projects requires close collaboration with a number of departments, which allows me to broaden my knowledge about the company's philosophy and practices. 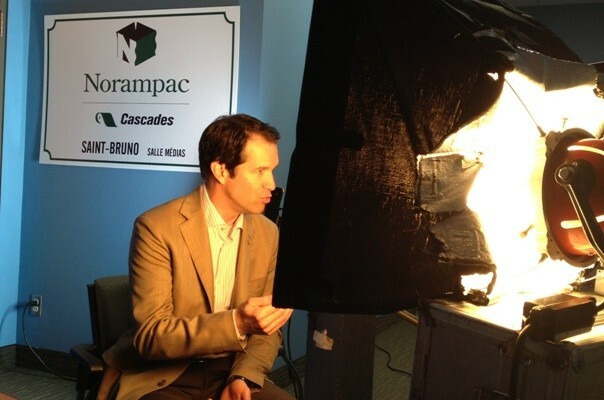 At Cascades, initiative and autonomy are important values, and I feel right at home! Can clean EVOK food trays be placed in municipal recycling bins after use? Unfortunately, even though polystyrene is recyclable, very few municipalities accept plastic number 6 in the selective collection (recycling bin). We suggest that you communicate directly with your municipality, for the answer to your question! We are working on implementing polystrene recycling programs with support from citizens like you. We hope that polystrene will be included in the curbside recycling of Quebec municipalities and in the rest of Canada in the coming years. I encourage you to contact your municipal representatives to underline your desire to recycle your trays. 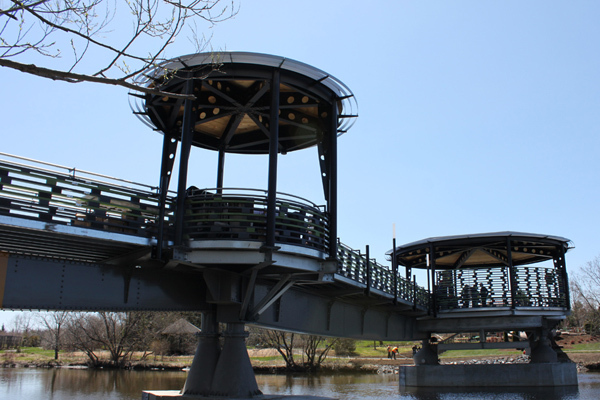 We also invite you to read our blog post on the polystrene recycling project at the LaSalle Ecocenter here: http://bit.ly/14VN0iw Thank you for your interest! First of all congratulations for inventing environment friendly polystyrene. Now a days most of the food product companies used polystyrene for packing food products. It is challenging to improve polystyrene foam packaging but with your guidance we can improve it. I would like to know if the EVOK food trays can be recycled if one has access to Styrofoam recycling. It is hard to clearly read the symbol on the tray to see if it has any number on it. I have access to Styrofoam recycling but only if it has a recycling symbol with a number on it. It is great that you have come up with these trays using recycled materials but it would be even better if these trays could themselves be recycled again, to close the loop. Yes they can be recycled. 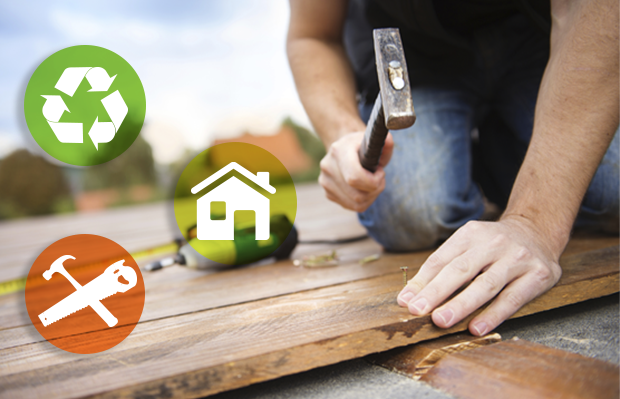 Multiple cities start to offer either curb side or depot recovery programs throughout Canada, as in Quebec City, or as in Montreal through its LaSalle ecocenter. You must inquire at your municipal level to see what type of PS recovery program they might offer.